Is it a bird? Is it a plane? 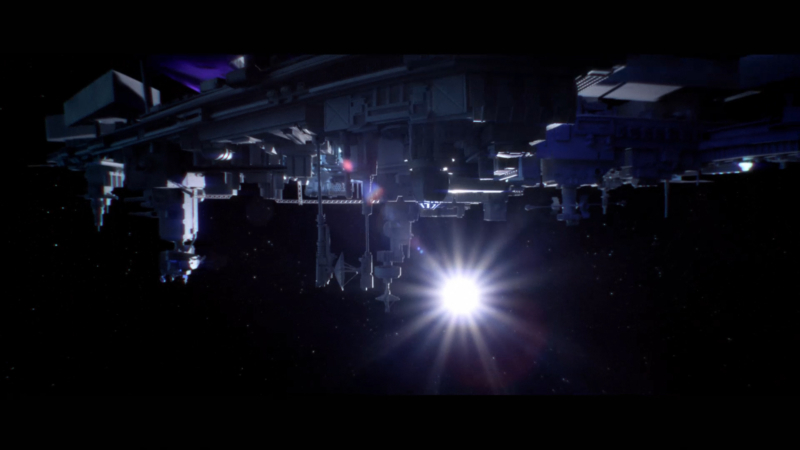 No, it's a miniature model of the E4 space station orbiting the Earth. 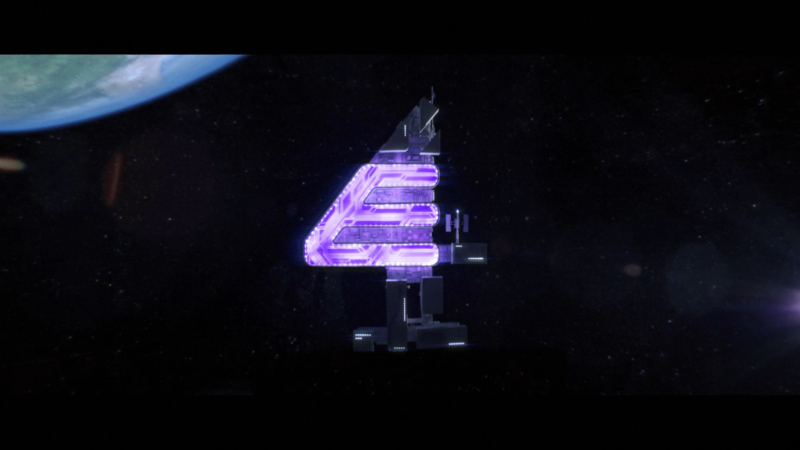 E4 goes interstellar as Elliot Dear channels Kubrick in this space odyssey.